Drone Photography Services offer drone aerial photography in Cornwall, Devon, Somerset and Avon from our office in Cornwall. We explore the beautiful coastal and inland area of the county. From the rugged Atlantic northern coast with it pounding surf to the more sheltered bays of southern shores there are 400 miles of coastline, with no inland area more than 20 miles from the sea. 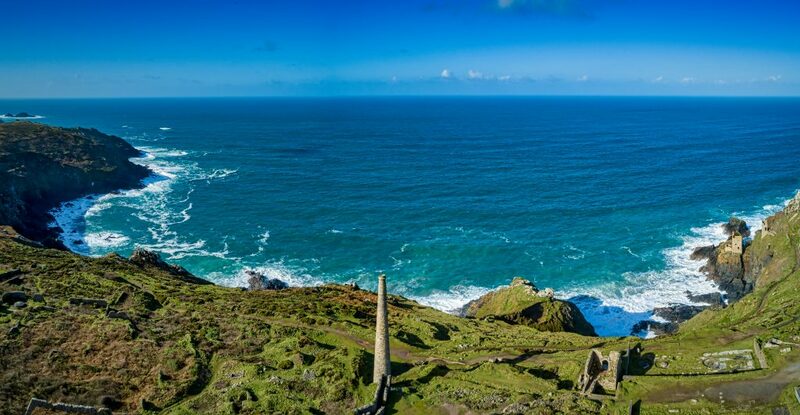 Cornwall has twelve Areas of Outstanding Natural Beauty with 158 miles of heritage coast line and some spectacular natural harbours. In the summer the population swells with over 4 million holiday visitors each year, injecting annually over £1,000 million into the local economy. We service clients in the major Cornish conurbations of Penzance, St Ives, Helston, Falmouth, Truro, Newquay, Padstow, St Austell, Wadebridge, Bodmin and Launceston. In 2017 we have completed aerial photography work for Visit Cornwall, Cornwall & Isles of Scilly Local Enterprise Partnership and Cornwall Council.